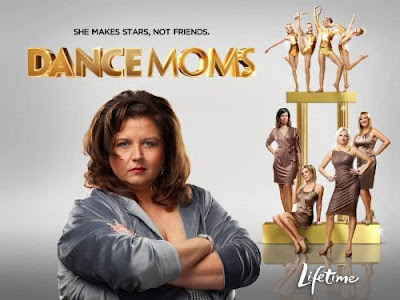 And now turning out attention to real reality TV, Dance Moms starts back tonight! Oh how I love Abby Lee Miller! What are you watching that I need to Tivo? My Big Fat American Gypsy Wedding. The wedding dresses!! How can these young girls afford these dresses? I can't turn away! I gave up Grey's Anatomy a couple years back but I love the new show by the same creator- Scandal. 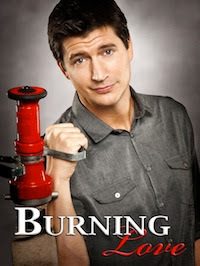 its been picked up for next season and there were only 6 eps for the 1st season. It's on ABC- has a super talented cast and a very interesting premise. I also am slightly obsessed with Vampire Diaries, Shameless, True Blood, and Modern Family. Oh, almost forgot- LOVE Homeland with Claire Danes!!! All of which are on hiatus!